September and Balloons can only mean one thing. It’s time for Plano Balloon Festival. 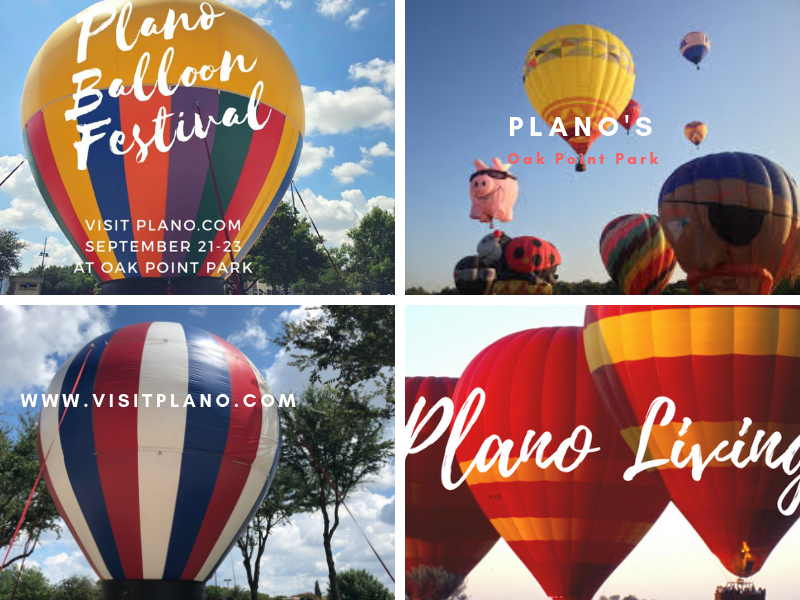 September 21-23 @ Plano’s Oak Point Park.